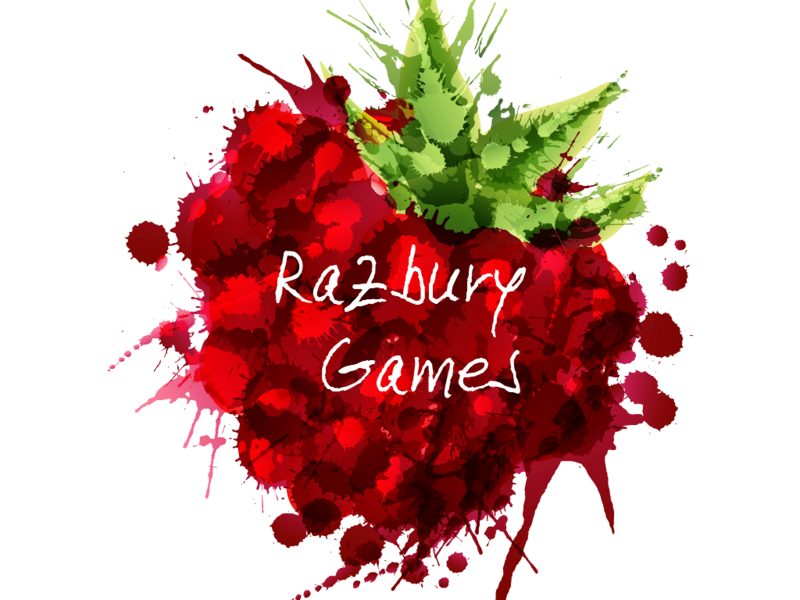 Razbury Games is an indie development company owned by Dean Razavi. 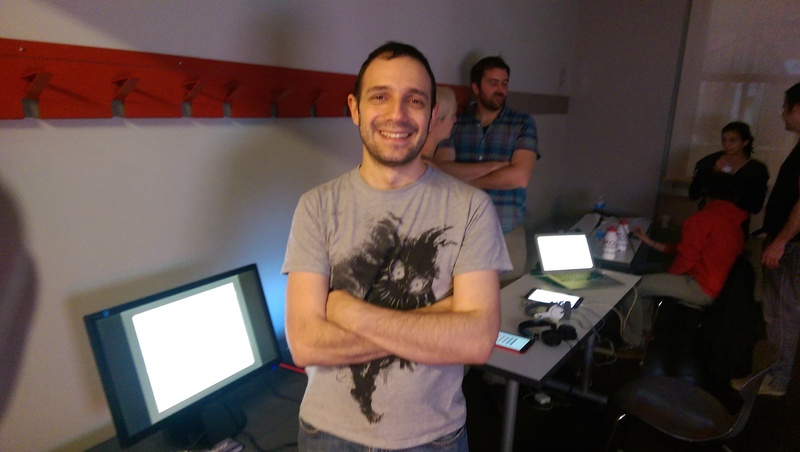 A game design instructor, and developer of various role-playing games (RPGs), Dean got his start in the Warcraft II and Starcraft map editors building RPGs with the engine’s trigger editor, and later in Inform, Game Maker, and most recently RPG Maker. Since then, he has developed several RPGs (including a needlessly elaborate one for his wedding invitation) and has hosted nearly a dozen live-action competition games inspired by his favorite Reality TV Competition Shows. 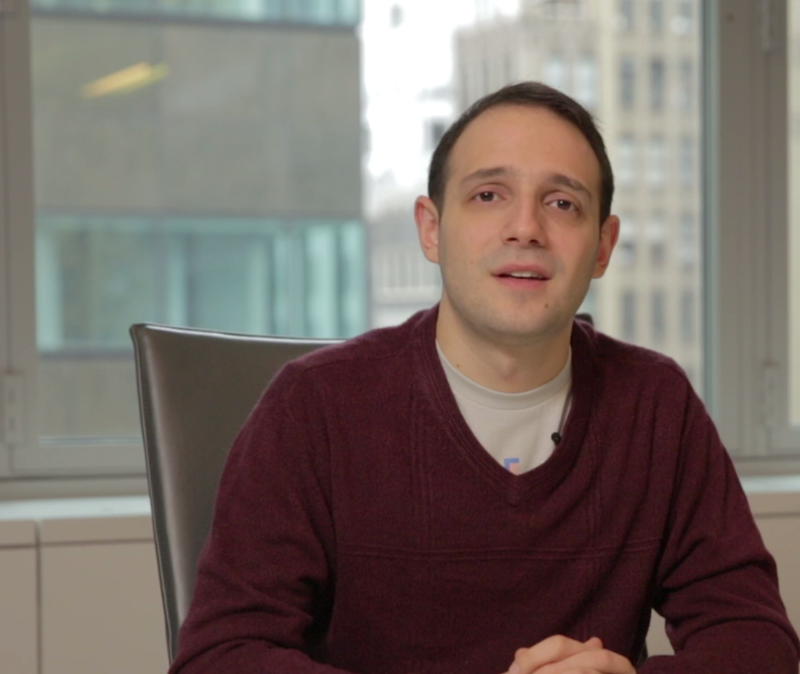 After realizing that game design could be more than a hobby, Dean left the practice of law to dig into game design full time. 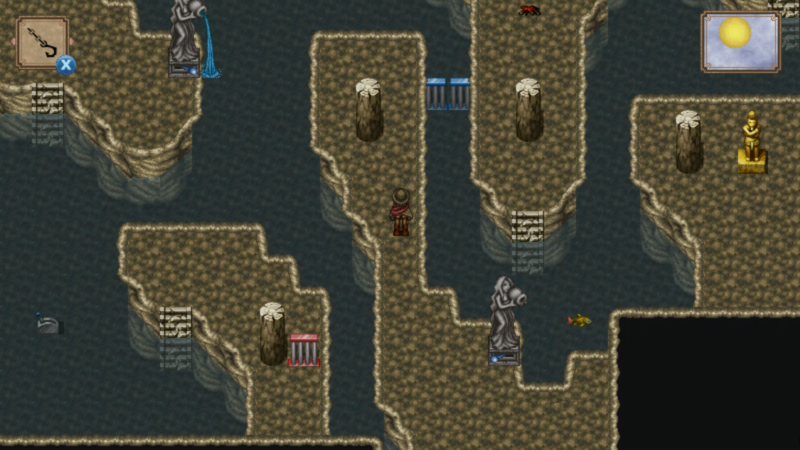 Currently, Dean is working on Vidar, an RPG puzzle game focused on telling a randomly created, yet still cohesive, narrative. Under the banner of Razbury Games, Dean is also developing Kraken Skulls, a couch co-op squidlike arcade game, as well as a card game RPG. 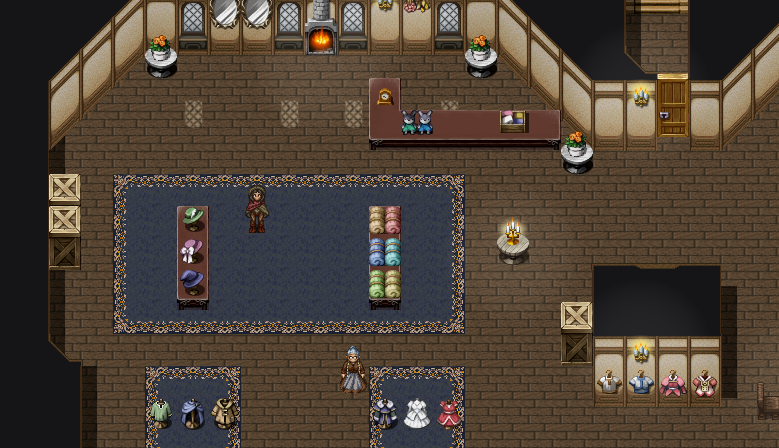 He also runs an RPG Maker VX Ace tutorial blog called The Iron Shoe, and is working with his husband on a platform to play games created in RPG Maker VX Ace on Mac and Linux. A .zip file of all images, screenshots, gifs and branding images is available here. If you have additional specific requests for images you need for your article, please feel free to contact us. 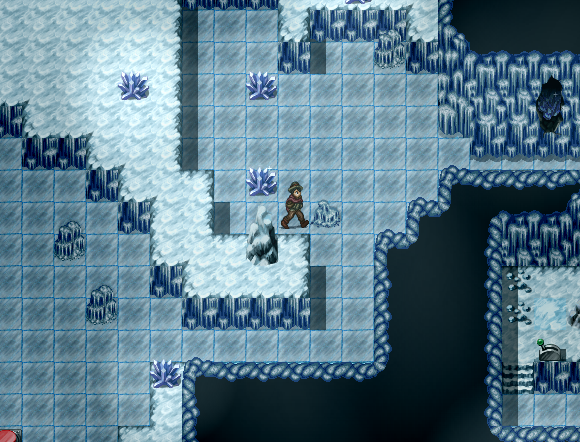 "Nominated for 16 Bit Award's 'Best PC/Console Game' 2016" - For Vidar. "Finalist for Intel Developer Showcase 2016." - For Vidar. "It hurts so good each time you play." "A well-written, gripping and ever-changing storyline propelled forward by a Majora's Mask-esque time crunch." "It is an innovative video game seeking to offer customization and true randomization, inside of an interactive, slice of life experience."